Girls Rule! is a goal driven organization whose mission is to empower and aid in the self development of young ladies, ages 7 – 18 who reside in urban communities. Learn more about our beliefs and values. Promotes inter-generational relationships between women and girls, explores career pathways, enhances esteem and offers girls pathways to better decision making. This “girl driven” program also promotes participation in physical activities that will impact the health and well-being of our girls. Girls Rule! provides access to coaching, engaging and fun facilitator led workshops. The program enables young ladies to hone their leadership, math, science, presentation and communication skills while working in peer led teams. Participants experience organized field trips to local businesses where they observe successful professionals that work in a variety of industries and fields. Blend OUT or Blend IN? Know your destination! The Me2Be Workshop Series provides young ladies with an opportunity to envision and create a tangible roadmap, complete with short and long term goals and actions steps to help them to develop into the women that they would like to become. >>read more<< or take a sneak peak of our most recent work with girls. Learn about our other exciting programs! Girls Rule! programs are driven by the ever-changing needs and interests of today's young girls. By providing access to fun, engaging programs and activities, Girls Rule young ladies discover their hidden talents, abilities, confidence and power. girl program in chicago, in chicago for girls programs, financial girl program, technology programs for girls, programs for girls who are african amercian girls. 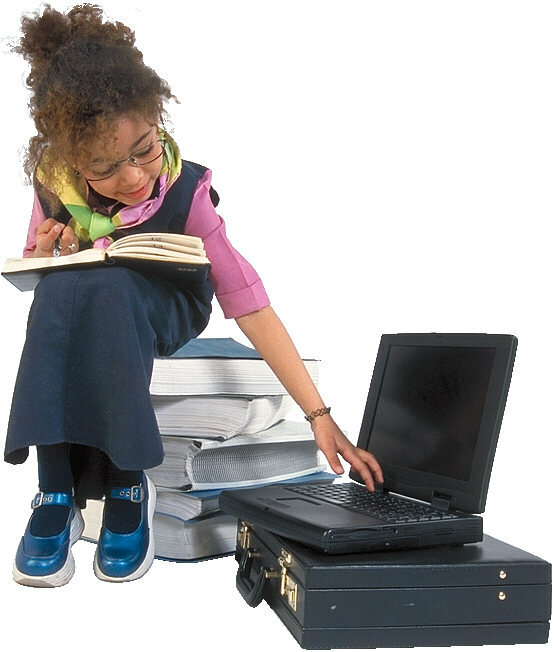 career programs for girls and programs for african american girls in careers. History has been made! The first Girls Rule meeting was convened at Hinton Elementary School in Chicago's Englewood community! We had a blast! Check back later for meeting comments from these wonderful buds of promise! "I had fun at the book club meeting because we could talk about what we thought about the book and hear what other girls thought too." Girls Rule! selected to provide Etiquette Coaching to Bud Billiken Royal Court! Girls Rule! Contributor Honor Roll! CBS Evening News with Katie Couric! Take a sneak peek! Visit the Bringin' Books Back Book Store featuring American Girl Publications! Made by Girls for Girls! Girls Rule! Youth Ready/CHA Project for young ladies! "I love Girls Rule! because I get to share my opinions and think about my future. Every girl should have an opinion and every girl should think about her future." Girls Rule! 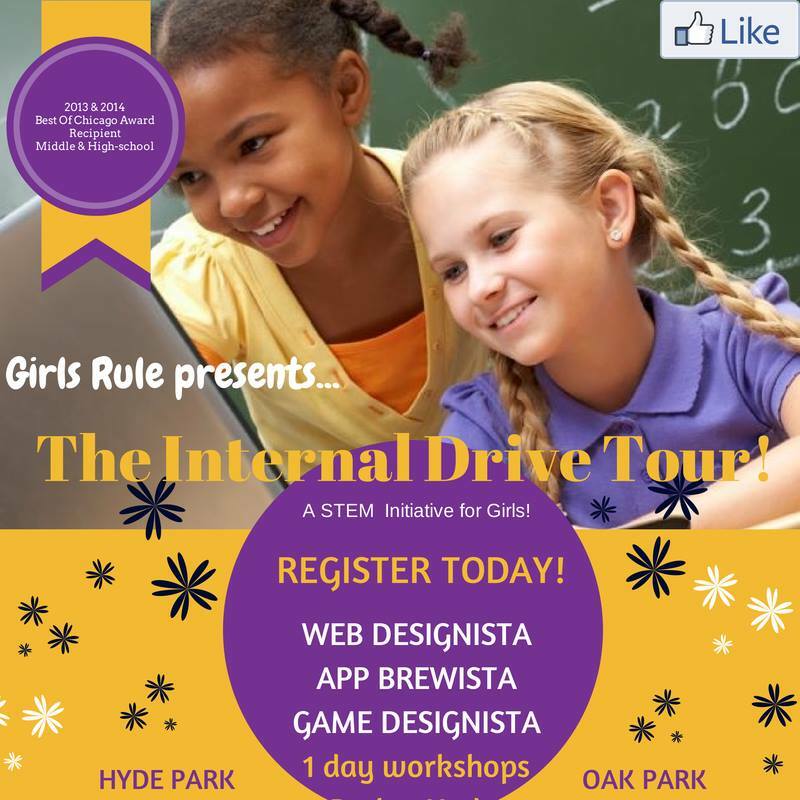 Internal Drive Tech Tour! Bring civility and etiquette to your community! 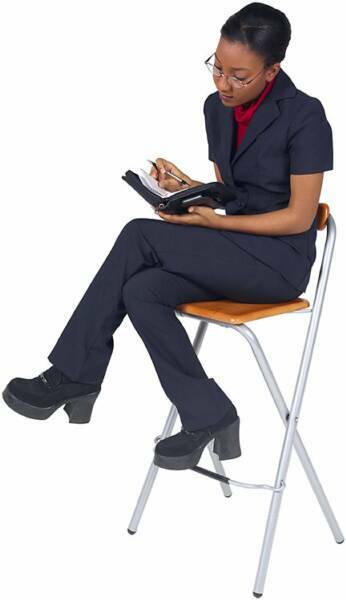 Coordinate etiquette and civility efforts in your school, church or organization. Obtain curriculm or become a certified Etiquette Instructor and more! Girls Rule! Receives Best of Chicago Award!